So I am going to replace the bad speaker with the one in the link below (6x8). I tested the speaker to see if I could get it to move with a 9V battery, nothing. So I tried 12V, nothing. Not a pop or anything. I guess the coil is done. Anyway, while I am at it I am going to upgrade to complement the radio with an add on. Also below from aliexpress. Going to run in a backup camera. 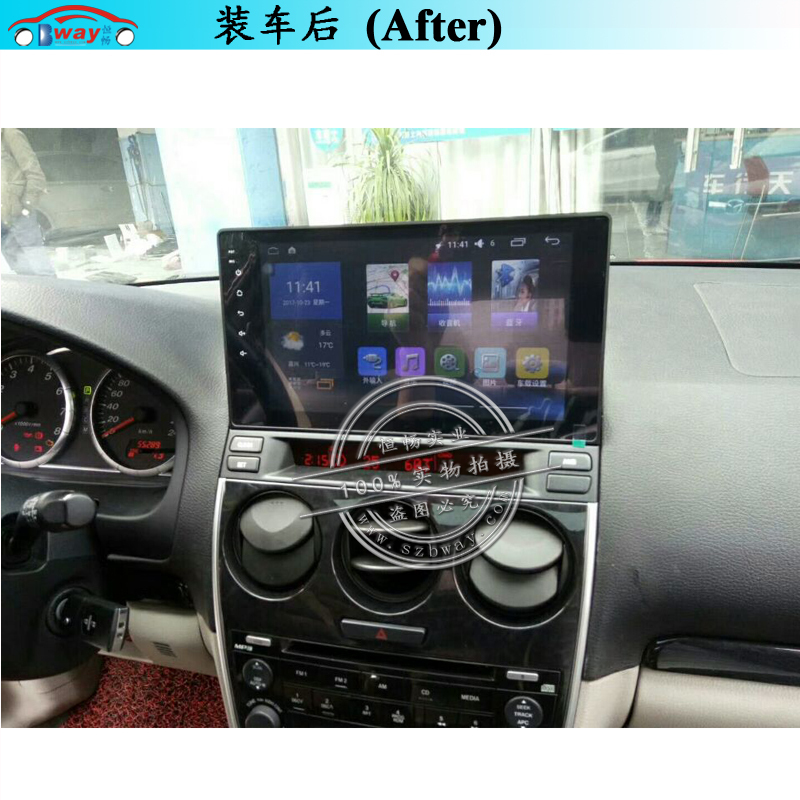 This car is for my daughter and I am not new to car audio, I understand these Chinese units are "you get what you pay for" but I have done a few of these already. And for a factory location replacement they are pretty decent. I put a similar one in my sons car, he has a passat. I guess I cant post the links...lol. Too low of a post count. Its basically a tablet. Controls could be laid out better along with more control over various things but that's based off of older models. This one ties into the factory radio. It goes above where the lid that opens is. 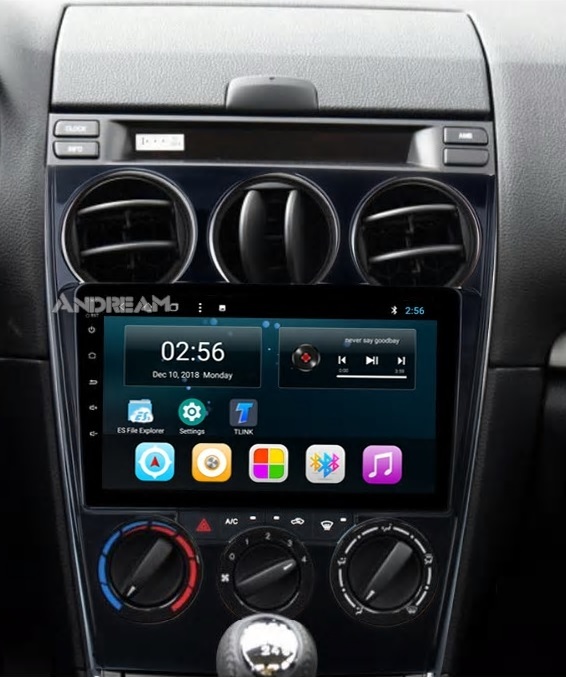 But it gives you the ability to keep the factory radio while adding in GPS, Bluetooth, USB ports, SD card slot, rear camera and some allow you to tie into rear headrest screens. This model uses android 7.0 so it should offer quite a bit more flexibility. In the end you still have the crappy factory system but you have more features over stock. Here is a picture of the radio add in I am talking about. Not exactly sure if I am going this route yet but pretty sure. 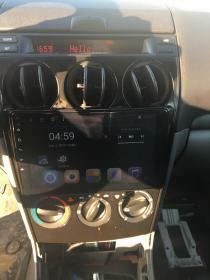 The ones I’ve been looking at replace the entire radio, but this is a really neat idea too. Got the one cheapo speaker installed today. Sounds very close to stock. I was hoping for better but meh, its for a kid. I only installed the one due to that panel was off from when I was troubleshooting the bad speaker. I am awaiting new door clips before I button it back up and tackle the Drivers Side. Might order the new radio this weekend. Once I do it takes about a month to get it. Didn't order the radio yet, waiting on some funds to clear. But I have changed my mind. 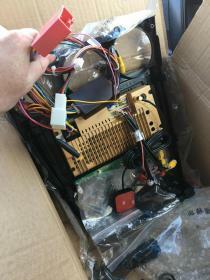 I am going to replace the factory unit and install a Chinese kit that has the radio built in. Reason being, if I have to take the dash apart anyway just to get the other unit in I should just save myself some work. This way nothing looks too much out of place and I think it would be easier to reach. She will loose out on the ability to use CDs but that's what SD cards are for. The only thing I worry about is the upper display, will I loose anything off of that. This unit comes with a CANBUS decoder but I am not sure if that keeps the functions or not. I ordered the radio and it should be here in about a month. I'll post a review and pics when its finished. No need to do a how to as there are enough how to remove your radio posts out there. One thing I am not sure is if the old radio display will still function. I know someone cracked part of the code on that but I would imagine that the radio must be capable of sending that info to it. The other info such as heater/AC info I would imagine would still work. Guess we will find out. Oh, I also bought a camera that's imbedded into the license plate light. That should be an easy enough install and wire run. Lastly I bought new heater/AC/fan knobs. I might do a before and after shot on those.